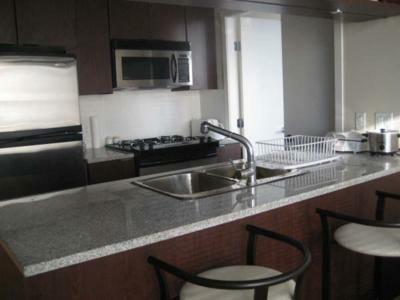 The Miro is a modern and very cozy, one bedroom condo located in trendy Yaletown. 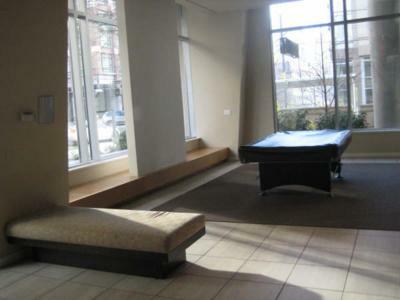 The condo contains a solarium, den and balcony. Each room is also individually climate controlled for your comfort. 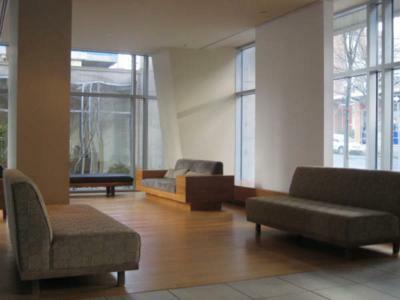 The Miro building has a pool table and a very spacious lobby for entertaining guests. A gym is also in the building for a convenient workout. 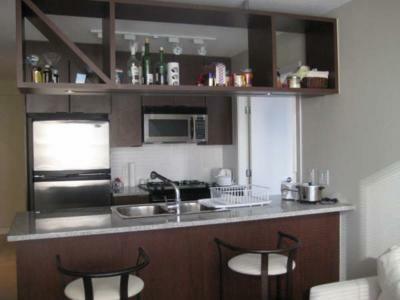 This condo provides easy access to Vancouver's major tourist attractions such as the shopping district, Robson Street and Pacific Centre Mall. Stanley Park and the beautiful Kitsilano beach are about a 10 minute drive away. The False Creek seawall is also within walking distance which provides the gateway to the Olympic Village, Science World and the 2 minute ferry rides to Granville Island which is a popular tourist spot. For those who like to jog outdoors, the False Creek Seawall leads to Vancouver's famous English Bay. 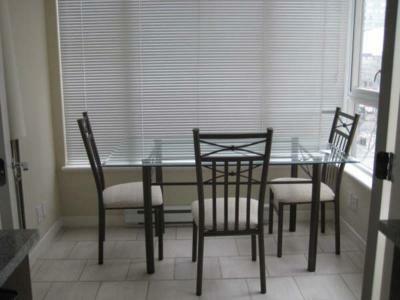 There are many fine restaurants as well as casual eateries and cafes close by. Nesters Grocery store and Shoppers Drugmart are right around the corner. 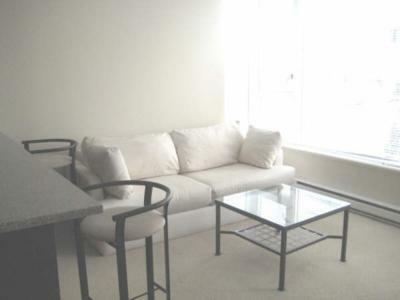 Public transportation is very accessible as there is a bustop right in front of the condo as well as across the street. The closest Skytrain station is about 3 blocks away. For all your business needs, Staples Business Centre is around the corner. Hi overall, during the Olympics, had a wonderful stay at the Miro. After a little dis coordination on our greeter meeting time, we were greeted warmly and efficiently. 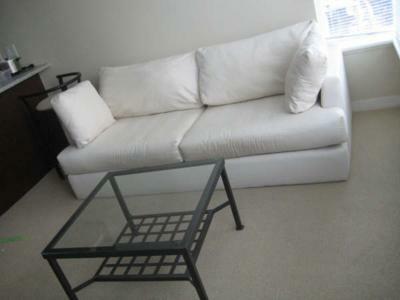 The accommodations were very nice and location perfect for our events. I would say the bed was not the most comfortable and simply updating the pillows and bedding would go a long way to improve that. The bed frame is loose and noisy. 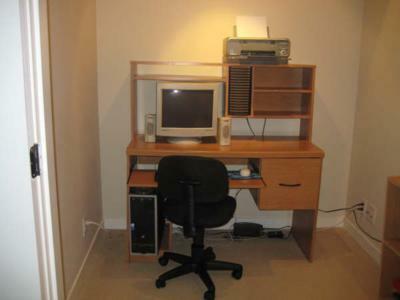 The computer setup is outdated and wireless modem would be nice, but overall everything else was great. My experience with EMR rentals is a positive one and would look forward to doing business in the future when the need arises.